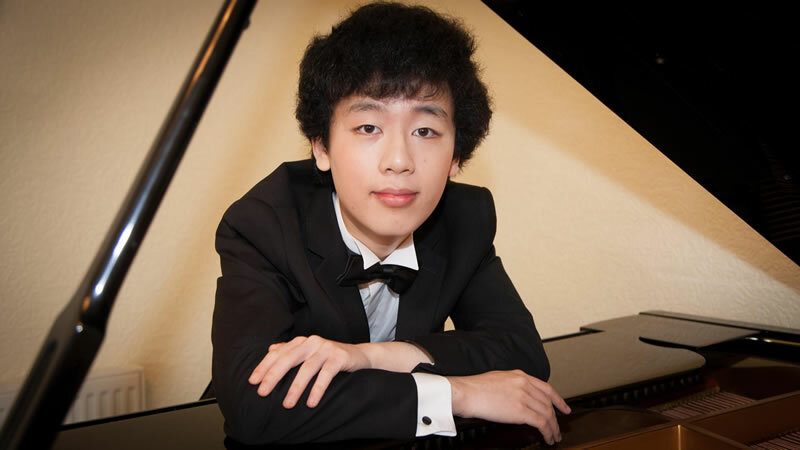 I have invited Yuanfan back to Rhyl for this season to give us another solo recital. His concert in February was an outstanding success. Yuanfan was born in Edinburgh and now lives in London where he studies at the Royal Academy with Christopher Elton. Professor Elton has been a teacher to numerous now-famous pianists and I mention Freddy Kempf, Ben Grosvenor and Yevgeny Sudbin in particular. Prior to this Yuanfan studied with Murray McLachlan at Chetham’s.